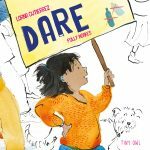 Miranda McKearney talks about empathy in picture books. Here at Tiny Owl we’re gearing up for Empathy Day! 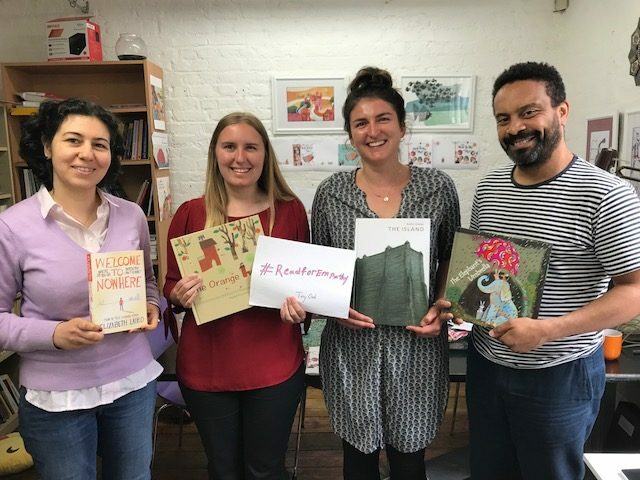 This campaign, put on by EmpathyLab, aims to raise awareness about the importance of reading books with empathy and how children can be taught this important skill through picture books. 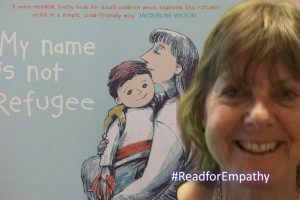 Empathy Day will be taking place on 13 June and will be celebrated with a variety of activities including author’s readings, school celebrations, and a social media campaign #ReadforEmpathy. EmpathyLab will also release a Reading Guide highlighting books and giving tips for parents to talk about books in a way that encourages students to be empathetic. 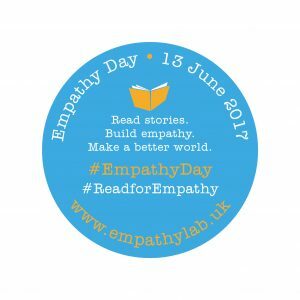 We asked Miranda McKearney, founder of EmpathyLab, to tell us a bit about Empathy Day, the importance of empathy in society, and teaching empathy in children’s lives. What does empathy mean to EmpathyLab? We define empathy as the ability to feel and understand other people’s emotions and perspectives, and we’re clear it’s not the same as sympathy or kindness. There is a fascinating, rapidly growing body of evidence about how empathy actually works in us complicated humans, showing that it consists of a mixture of cognitive and affective empathy, and empathic concern. National Empathy Day happens on 13 June. It’s the first ever such Day, and we’re experimenting with how it can work as a platform to get the message out about the importance of empathy in our fractured society. And ensure much greater awareness of how stories can build the next generation’s empathy awareness and skills. We’ll be publishing an Empathy Reading Guide for adults living and working with 4-11 year olds, with 21 “must read” books. And hope everyone will join in a social media #ReadforEmpathy campaign, sharing ideas for books which really help you understand other people’s perspectives. 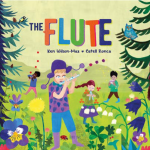 Locally, a flagship selection of schools, libraries and authors are doing special empathy events. 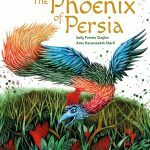 To what extent do you think books can establish empathy in children? My answer to this would have been different 20 years ago. Since then an exciting body of neuroscience research has emerged which proves that reading builds our understanding of how other people feel and think what psychologists call “theory of mind”. Scientists can now show that the brain reacts to fictional worlds as if they were real, and as we read, our brains are tricked into thinking we’re genuinely part of the story. The crucial thing is that the empathic emotions we feel for characters wires our brains to have the same sort of sensitivity towards real people. This has major implications for how we can use books with children to grow both their reading and empathy skills at the same time. In what practical ways are you using books to build empathy? So far, worldwide, there are no empathy education strategies that systematically exploit the power of words, stories and contact with authors to build empathy. That’s the area EmpathyLab is focusing on, working with 4-11 year olds, their teachers and parents. Eventually, we will launch a national children’s empathy programme, using the tools we’ve tested. Our most in-depth work is a trial with 14 pioneer schools. We provide consultancy support and a research bank to help Heads have a sharper empathy focus in the School Development Plan. Teachers use our resources and training to refocus existing English and literacy work, and activities like guided reading and the end-of-day story. Building on the research showing that exploring book characters makes us more empathic, they are experimenting with helping children take a different pathway through the text, focusing on characters and their dilemmas and feelings more than on the plot, using lots of drama and immersive activities so children could really FEEL and name the emotions of the characters. 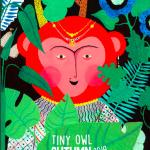 Some great creative ideas are emerging which will form part of an eventual integrated programme – like a family Empathy Reading Café, Empathy Leaders in the playground, and Empathy Awards made to book characters showing exceptional empathy. There’s a report on the very encouraging impact findings at www.empathylab.uk/schools. Why do you think our society needs empathy today more than before? The question of how we raise our children to be caring, open minded, unprejudiced people seems even more pressing since 2016. During the Brexit campaign, our public discourse took a turn which seems to have unleashed the very worst side of us humans – there was a horrifying 89% rise in hate incidents in schools. And globalisation means that children will be in increasingly diverse classrooms, alongside people who may hold very different beliefs and have very different home cultures. It’s imperative we raise children who can do more than just cope with this difference. How wonderful if instead they feel able to embrace, respect and relish it. In this landscape empathy skills will be more important than they’ve ever been, and in children’s books we have the most wonderful tool to build them.